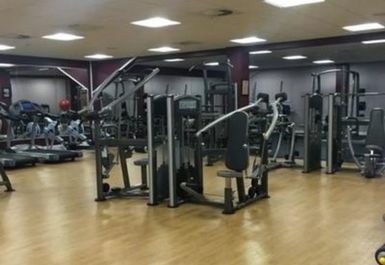 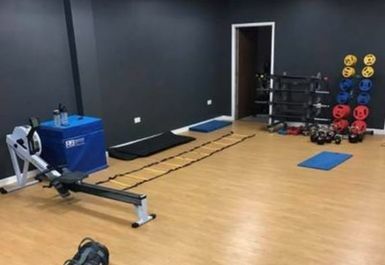 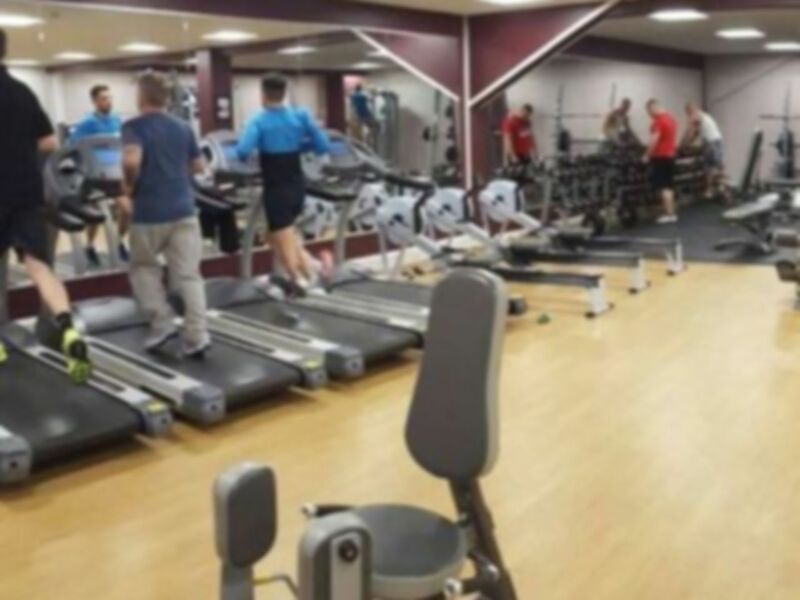 This fantastic facility is attached to Blackpool Football Club Stadium and offers its customers with a fantastic range of both cardiovascular and strength equipment. 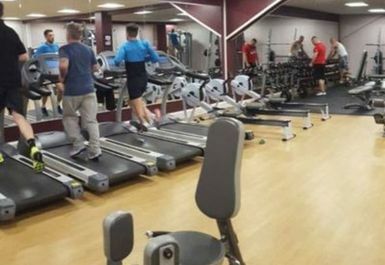 The gym boasts an impressive collection of top of the range cardio machines including treadmills, cross trainers, bikes, rowers and more. 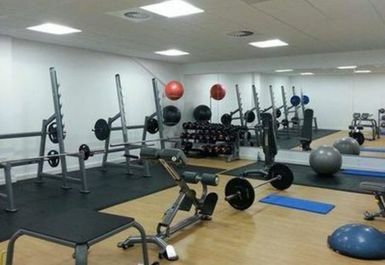 Alongside this you will be able to use any of the resistance machines they have and free weights. 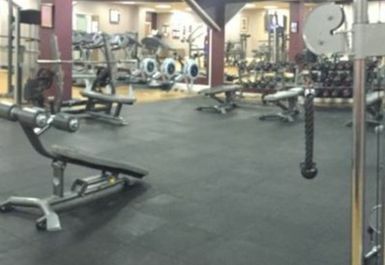 Rest assured, no matter what you are looking for from your workout, this place can cater for all. 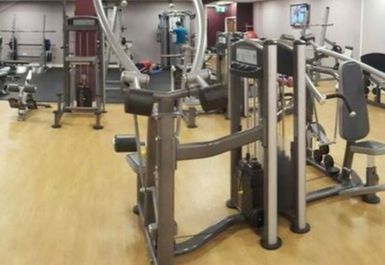 There is parking on-site for customers to use and if you are travelling in via public transport, the closest bus stop is Bloomfield Road.